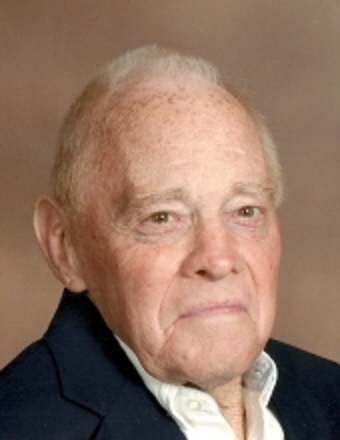 Harold Oneal, 81, of Heyworth, Illinois, passed away at 7:26 P.M., Monday, August 27, 2018, at his residence. His funeral will be held at 11:00 A.M., Saturday, September 1, 2018, at the Heyworth Christian Church with Pastor Pete Hopkins officiating. Burial will follow in Randolph Township Memorial Cemetery, Heyworth, Illinois, with military rites accorded. Visitation will be from 5:00 P.M. – 8:00 P.M., Friday, August 31, 2018, at the Heyworth Christian Church, and from 10:00 A.M. – 11:00 A.M., Saturday, September 1, 2018, also at the church. Memorials may be made to the Heyworth Christian Church. Harold was born October 26, 1936, in Bloomington, Illinois, a son of Homer H. and Pearl E. Dalton Oneal. He married Eloyce L. Ringo. He is survived by his daughters, Becky (George) Van Winkle of Heyworth, Illinois, and Shelby (Steve) Toohill of Heyworth, Illinois; six grandchildren, Ryan, Jake (Audrey) and Abi Van Winkle; Samantha (Jordan) Seymour; Kady and Wyatt Cullers; one great-grandson, Cristopher Funk; and twin brother, Gerald (Judy) Oneal of Heyworth, Illinois. He was preceded in death by his parents; daughter, Darcy Oneal; and brother, David Oneal. Harold was a farmer, bus driver and custodian for the Heyworth School District for several years. He served in the Army National Guard, Bloomington, Illinois. He was a 70-year member of the Heyworth Christian Church, where he served on the church board for several years. Harold was a member of the Illinois Education Association and a member of the Carl E. Miller American Legion Post 624, Heyworth, Illinois. Harold was an avid Chicago Cubs fan.